Education not only shapes an individual’s life but plays a pivotal role in the development of a nation. 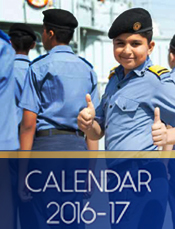 Keeping this in view, Pakistan Navy (PN) has taken up various socio-economic projects in coastal areas of Balochistan, with the sole aim of empowering youth with education and to bring to them at par with the rest of Pakistan. 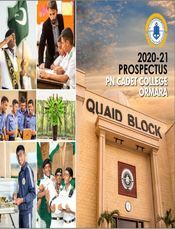 One such step in this direction is the establishment of Cadet College Ormara (CCO). Provide quality education to the youth of Pakistan in general and Balochistan in particular. Groom the cadets in conducive environment to develop their intellectual, moral and physical attributes. fields of life in general.